Keeping Your Interests Ahead of Your Employer's - Protecting Your Rights in the Workplace Is All We Do. Matthew I. Marks, Esq., graduated from The State University of New York at Albany in 1996. He then received his Juris Doctor from Hofstra University School of Law in 1999, where he was a member of the Hofstra Law Review. Matthew was admitted to the New York State Bar, The Southern and Eastern District Federal Courts of New York, in 2000. As a former senior associate at a large employment discrimination firm, Matthew handled complex litigation, with an emphasis on employment law and civil rights litigation. He also handled restrictive covenants and contract litigation. In this role, he was known for his complex and novel legal arguments, many of which have been noted by opposing attorneys and judges alike. He has successfully handled several cases of first impression. Matthew utilizes his refined knowledge of civil rights and employment law to successfully represent clients in cases involving policies and procedures related to workforce diversity; contract compliance; Titles VI, VII and IX of the Civil Rights Act of 1964; the Americans with Disabilities Act; Section 504 of the Rehabilitation Act of 1973; relevant federal and New York State laws; equal employment opportunity law; and educational equity. He has also worked for the Law Department of the City of New York. There he defended the City in several major, high-profile class action civil rights litigations. Matthew joined White, Ricotta & Marks, P.C., in 2011. 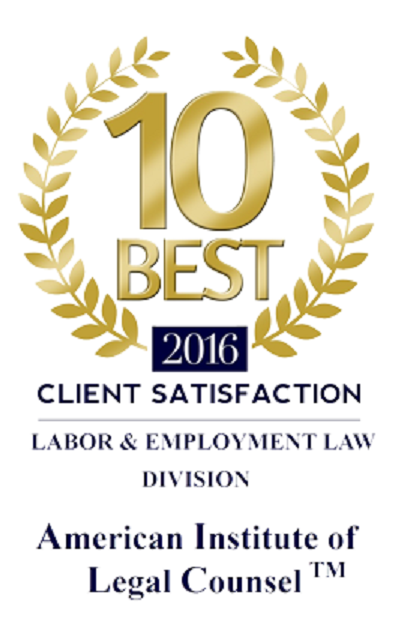 Here, he is committed to giving his clients personalized attention and getting them the highest possible awards in their cases. 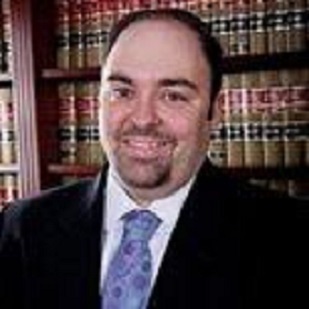 During the course of his professional career, Tom has distinguished himself as a successful litigation attorney who has won multiple federal and state trials, and has handled all aspects of litigation, as both lead counsel and co-counsel. Through his work, numerous clients have achieved six-figure awards, and multi-million dollar awards, including substantial awards for emotional and punitive damages. As a result of his litigation successes, Tom has been listed on three separate occasions among Verdict Search's Top Verdicts publications for the years 2008 and 2009. 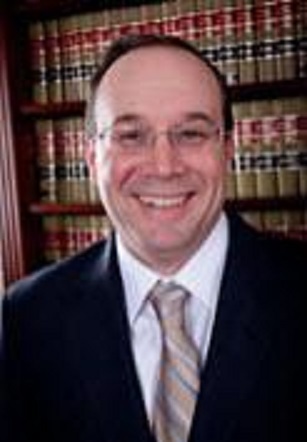 Tom was co-counsel for the Plaintiff on Bianco v. Flushing Hospital Medical Center, where a jury awarded a record $13.5 million dollar emotional damage verdict in the Plaintiff's favor, and a total verdict of $15 million and was also co-counsel in Wallace v. Suffolk County Police Department, et al. jury award of $875,000 in emotional and punitive damages). Tom graduated from the Hofstra University School of Law in 2003. Tom also holds a Bachelor's Degree of Science in Labor and Industrial Relations from Le Moyne College.